The Australian Securities and Investments Commission (ASIC) said Tuesday that it is taking aim at fraud in the initial coin offering (ICO) market. In a statement published May 1, the agency said that it is “issuing inquiries to ICO issuers and their advisers where we identify conduct or statements that may be misleading or deceptive.” Additionally, the securities watchdog suggested that it was moving to halt unlicensed activity as well. “As a result of our inquiries, some issuers have halted their ICO or have indicated the ICO structure will be modified,” ASIC disclosed, though it didn’t say how many token sales have been canceled or changed in light of the agency’s actions. As CoinDesk previously reported, the move was perhaps expected. 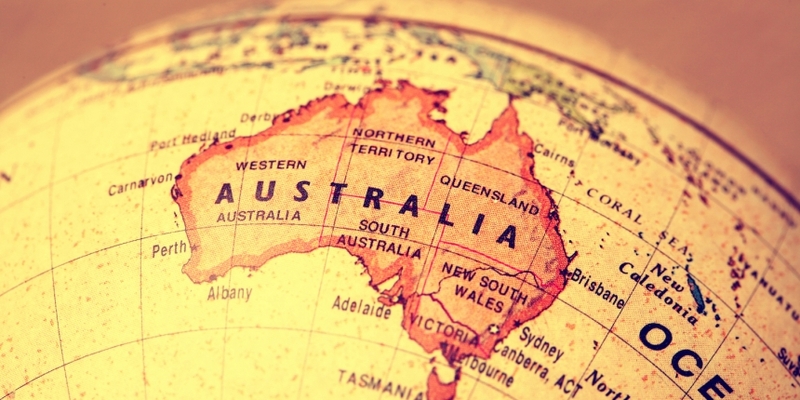 Price spoke about token sales on April 27, declaring the agency’s intention to focus on overseas-based ICOs that target would-be Australian investors. “I cannot stress enough that if you are doing business here and selling something to Australians – including issuing securities or tokens to Australian consumers – our laws here can apply,” Price said at the time. 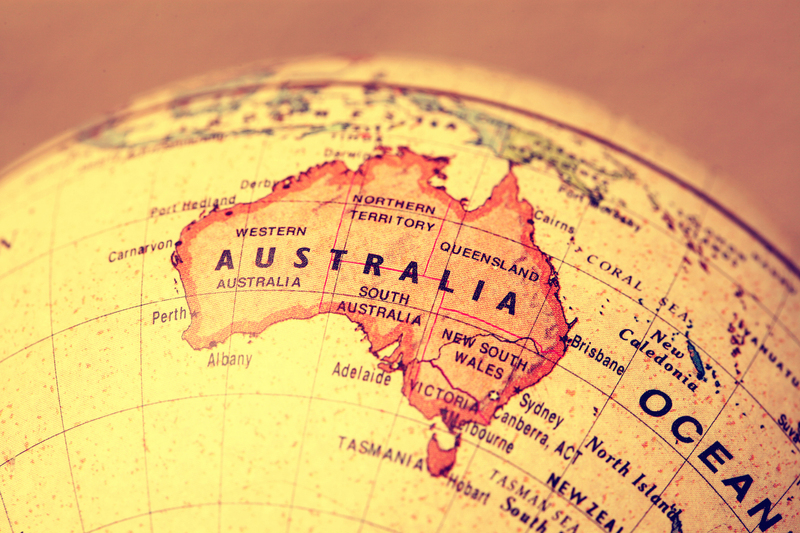 In Tuesday’s statement, ASIC indicated that it would be scrutinizing a popular aspect of ICO marketing – the white paper – as it looks into whether those behind such sales are in compliance with Australian law.